First announced at ENR FutureTech 2017, DEWALT’s Jobsite WiFi system is continuing to expand to bring increased connectivity to the jobsite. 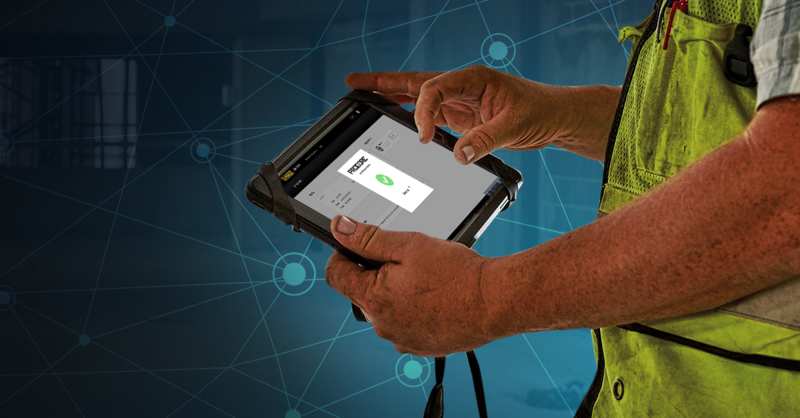 This year, DEWALT and Procore, a leading provider of cloud-based applications for construction, partnered together to develop a Single Sign-On (SSO) integration that allows authorized users to access the DEWALT WiFi app via their Procore login credentials. The integration with Procore was an obvious next step for the DEWALT Jobsite WiFi system. The DEWALT Connected Jobsite team, who developed the system and continues to explore new solutions that address users’ pain points, believes that simplifying and managing complex digital platforms is critical to helping jobsites be as efficient as possible. DEWALT and Procore are currently planning to release a beta version of the integration in August 2018. Have interest in being a beta user when the SSO is available in August? Email DEWALT at jobsitewifi@dewalt.com and communicate your interest. DEWALT Jobsite WiFi system is not an Internet Service Provider (ISP).